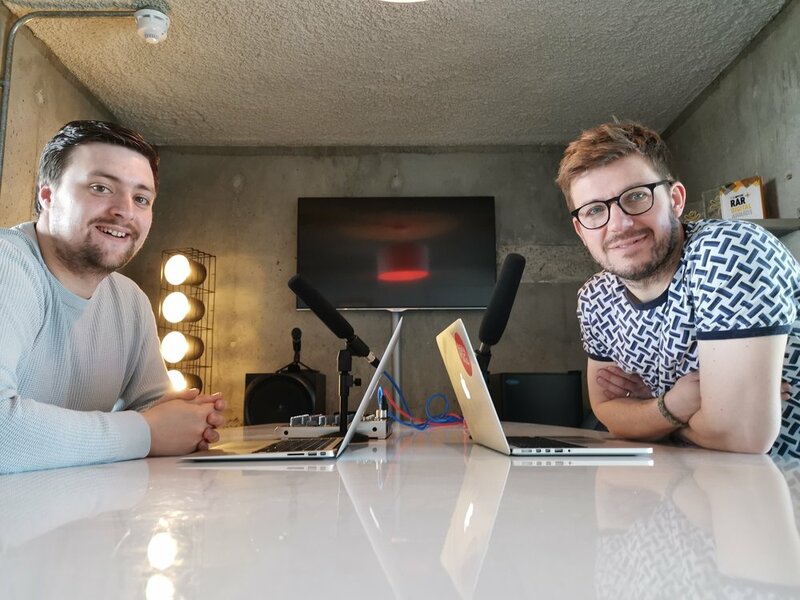 The latest episode of the Clever Content Podcast, this time we’re talking about who your content is for, as well as giving a shout out to a couple of our favourite browser bookmarks! Our main topic was inspired by a marketing meetup attended by Tom, where the point was made that we have to think harder and smarter about designing content for our audience. It's important to get out of our bubble and do some research on what the target audience will respond to. In the second half of the show Iain and Tom share their most used bookmarks. What the heck are you waiting for? Go and get yourself a cup of tea, turn those speakers up and listen in now. Every episode comes with a list of links to all of the articles, videos and topics that we talk about on the show. Did we miss something in this list that took your fancy when you were listening? Just get in touch and let us know. The best way to make sure you never miss a show is to subscribe in Apple Podcasts or whichever app takes your fancy. We can recommend Overcast on iOS and Pocket Casts on Android. We’d love you to know what you think about the show. If you have any feedback for us or if you think there is a topic that we should cover, email phil@contentod.co.uk and we’ll get on it right away.